For marginalised youths to succeed in modern society, technical skill is but one of the many skills that they have to master. They also need to be strong mentally, so as to be able to cope with stress, setbacks, and difficulties in life. 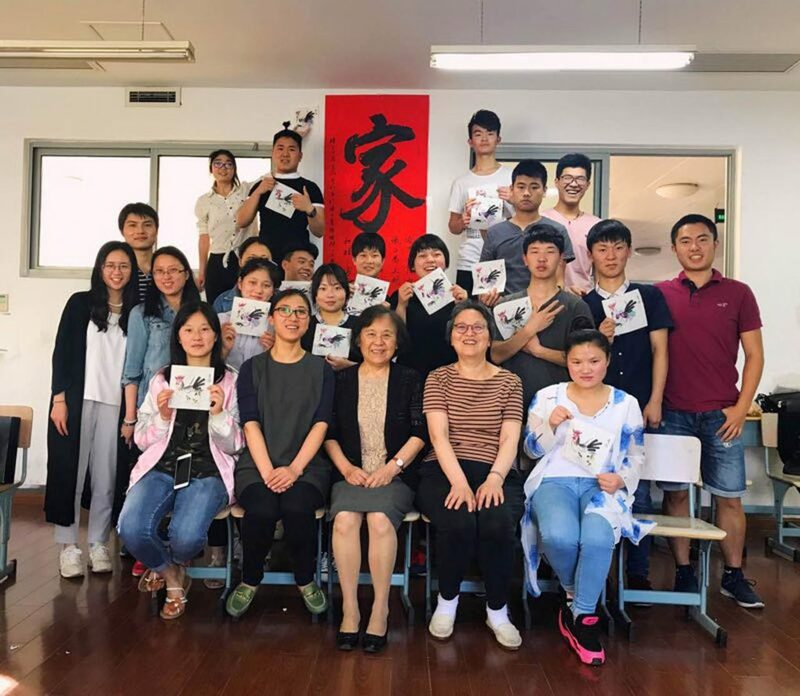 Professor Li Xiaowen and her expert team from East China Normal University designed a life skills curriculum for SYB, which is taught by professionals with extensive experience in guiding and nurturing young people and will equip the students with the mental fortitude and personal discipline necessary for them to succeed in the future. 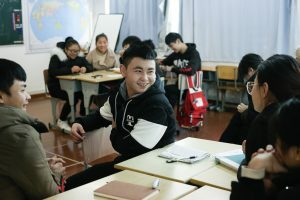 Mr. Cao Liwei has been teaching life skill classes for two years, what does he have to say about SYB? In the two years since I was a graduate student, I’ve been a member of Professor Li Xiaowen’s team. I have undertaken the task of teaching life skill classes to SYB students. 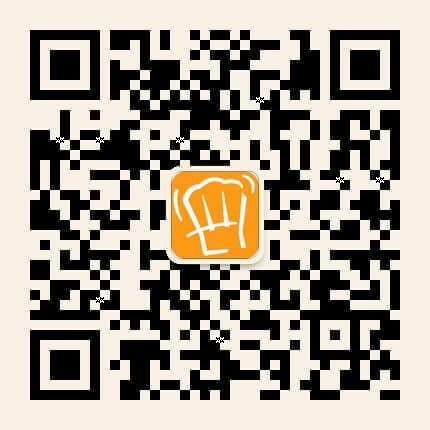 Shanghai Young Bakers is a charity program that recruits 32 marginalized youth across the country each year to provide them with free bakery training and teach them essential skills, preparing them for their future careers and lives. SYB staff come from all over the world. There are full-time social workers from France, local social educator, SYB graduates who are now working for the organization, and volunteers from different organizations. Although all of them come from different backgrounds, everyone is enthusiastic about the organization’s social mission. Either being a full-time staff or volunteer, everyone is an indispensable part of this harmonious team. Our team gives two afternoons of life skill classes a week, which are designed to help inspire their potential and improve their overall abilities to move on to a better path in life. The course was first designed by our team of graduate students, and then given to Professor Li for evaluation and further guidance. After rounds of discussions, the course design was finally applied to the classroom. 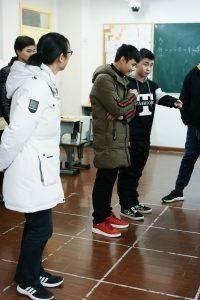 In general, we have designed a variety of courses covering a wide range of topics, including poetry classes to help them express their feelings, drama classes to mobilize their body and cognition, business and management classes to introduce them economic thinking. All classes have lively forms and try to teach in fun. We do not have a syllabus to follow when designing a course, but rather create class content flexibly according to the students’ conditions and needs to inspire them to reach their full potential. Such an atmosphere of freedom no doubt gives us greater autonomy to apply the theories we have learned. At the same time, in the process of application, we’ve deepened our understanding of the theory. In addition to being a teacher and researcher, I also became a good friend of these students and built a deep friendship with them. Although my main role is to be a teacher, to design activities and impart knowledge to them, they taught me a lot of things. Most of them have difficult lives, they had to drop out of school and started working early due to some reasons beyond their control. Undertaking family and social responsibility at such an early age make them far more mature and tenacious than the average student. It also makes them cherish the opportunity to learn more. What I’ve taken for granted are things that they must work hard for. They helped me realized how lucky I am and maintain a positive attitude towards life. Here, we would like to express our sincere gratitude to Mr. Cao, Professor Li, and her team, for their continuous support for SYB.